France’s Agriculture Minister Didier Guillaume has come out in defence of the decision to postpone the glyphosate ban until 2020, saying that a number of farmers would be unable to carry on if the governemnt had already enforced the ban. “If we had outlawed glyphosate, today a certain number of farmers would not be able to go on,” Ouest-France quoted Guillaume as saying, adding that his intention was to avoid a “harsh debate” between legislators and the majority of citizens. In September, French lawmakers refused to add a glyphosate ban in an agriculture and food bill amid lack of an alternative. French President Emmanuel Macron has promised to phase out glyphosate within three years, by 2020. 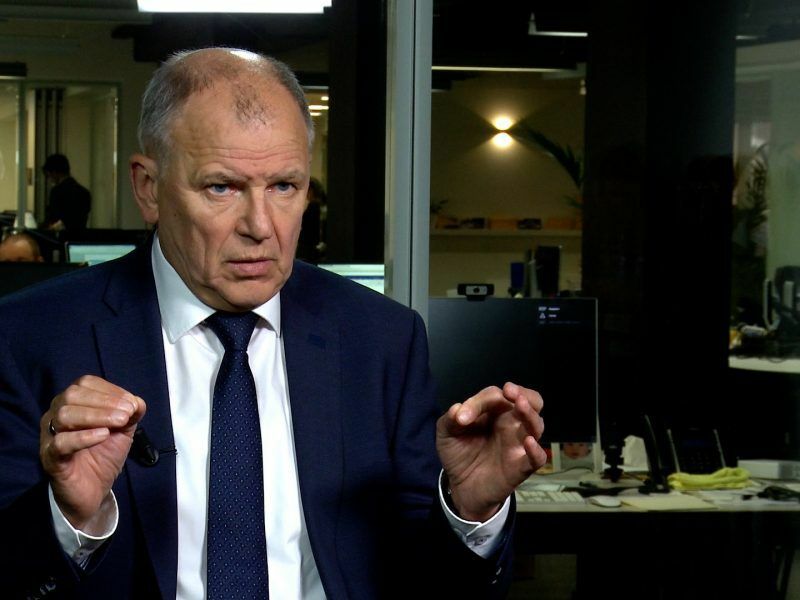 “Some politicians spoke loudly against glyphosate before their elections but came back to reality later on,” EU Commissioner for Health and Food Safety, Vytenis Andriukaitis, recently told EURACTIV.com in an interview. Guillaume reiterated the government’s commitment to phase out glyphosate but left the door open for a postponement for some months. “We are two and a half years from this deadline, if it’s three years and a few months, this is not an issue,” he said. French MEP Angélique Delahaye warned in October 2017 that it would be very difficult, but not impossible, to find an alternative to glyphosate. “Member states should not be hypocrites suggesting an immediate ban and simultaneously tell farmers not to be afraid, ‘we will find a solution’ […] this is not pragmatic,” Delahaye told EURACTIV. Glyphosate is a chemical substance that has created a heated debate in Brussels. It’s the main substance of the world’s most commonly used weedkiller, Monsanto’s Roundup. Food safety authorities across the world have said glyphosate does not cause cancer if used properly. 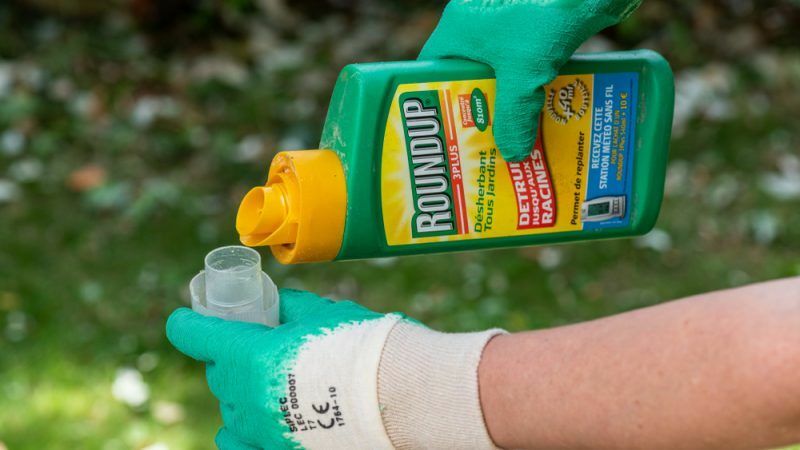 The World Health Organisation (WHO), the European Food Safety Authority (EFSA) and the European Chemicals Agency (ECHA) have all given their green light for the use of the weedkiller. The one body that said glyphosate is “probably carcinogenic” is the International Agency for Research on Cancer (IARC). Based on that, several environmental activists have launched campaigns to ban glyphosate use in Europe. The industry said EU policymakers should base their decisions on scientific evidence and avoid emotionalising a purely science issue, while NGOs point out that the glyphosate case is a cause of conflict among scientists. Following strong reactions from the civil society, the European Commission and member states decided in November to re-authorise glyphosate for 5 years. Yes, but can’t the CAP help or that of the state? Isn’t the health of the general population, the common good take priority over of job loss or closure of business? Does not ethics come into play? You will have to be clear about the origin of your ethics. Is it your ethics? Interesting that the report states ‘Food safety authorities across the world have said glyphosate does not cause cancer if used properly.’ yet cites NON of those reports, however names the allegedly ONE(?) 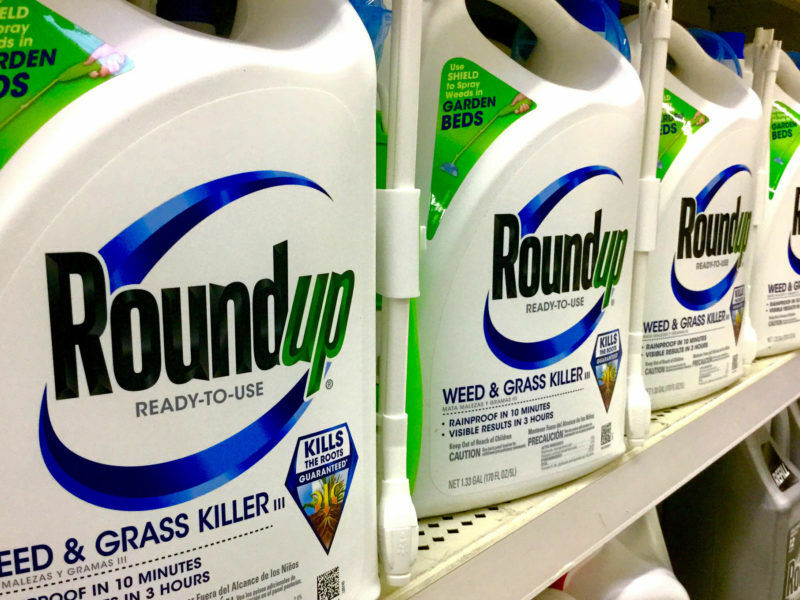 – perhaps the only one the reporter read ” … The one body that said glyphosate is “probably carcinogenic” is the International Agency for Research on Cancer (IARC). ” A very interesting read is ‘White Wash’ by Carey Gillam. Also, there is an alternative it’s called ‘organic’.